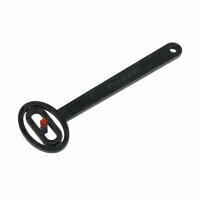 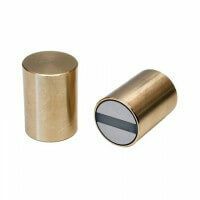 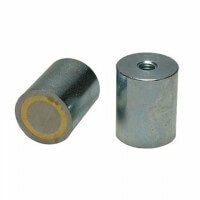 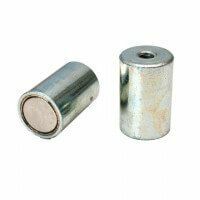 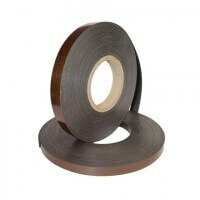 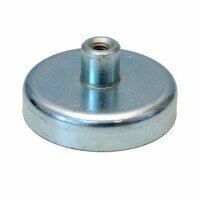 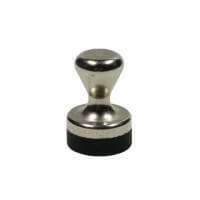 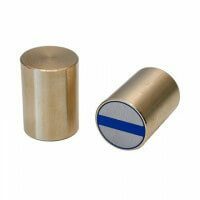 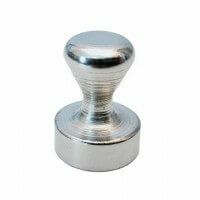 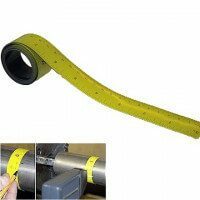 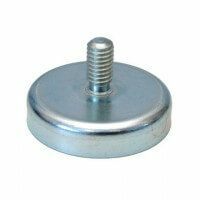 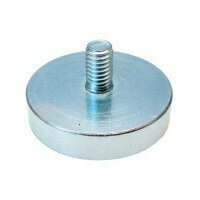 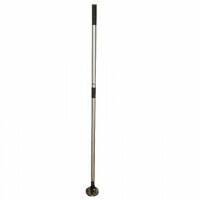 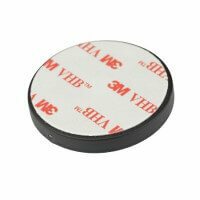 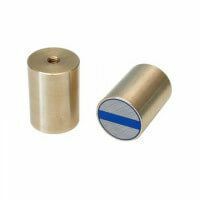 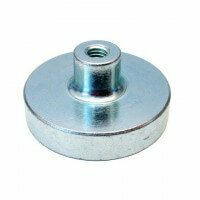 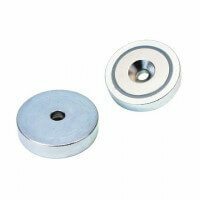 This AlNiCo magnet is a cylinder shaped rod magnet that is specifically used for the production of special tools and parts. 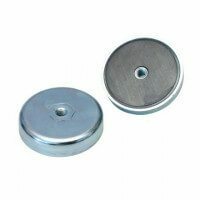 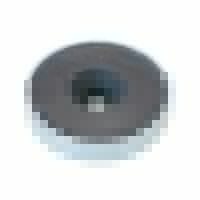 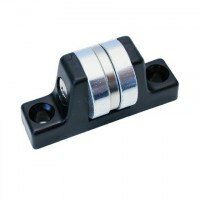 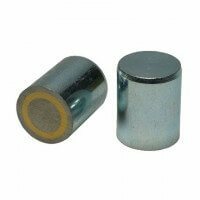 Thanks to the hardness and high coercivity of the aluminium nickel cobalt material this magnet has often been the solution to many problems for engineers. 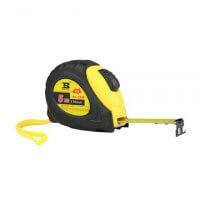 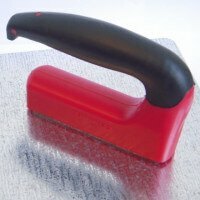 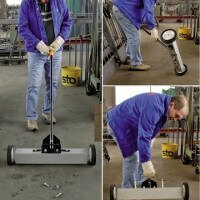 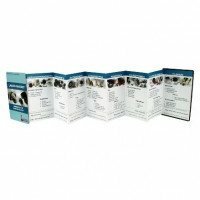 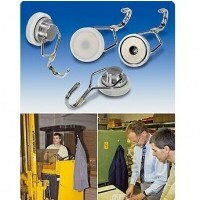 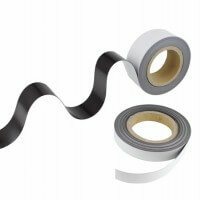 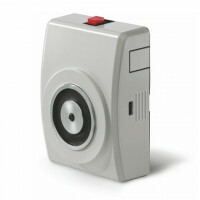 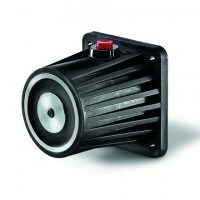 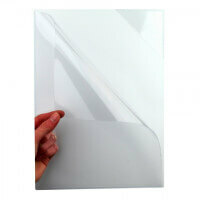 Ideal for high demanding projects. 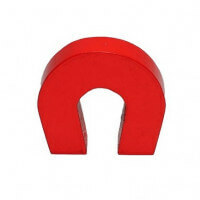 Holding power: 10 Newton equals approx. 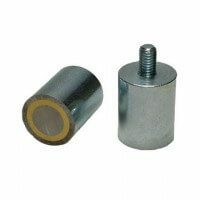 to 1 kg. 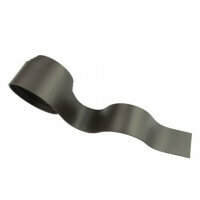 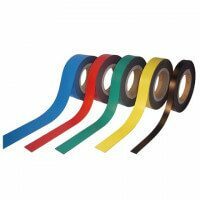 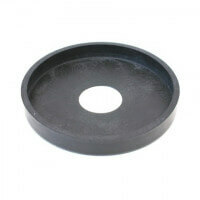 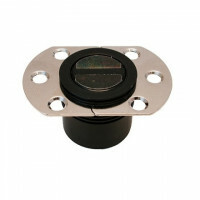 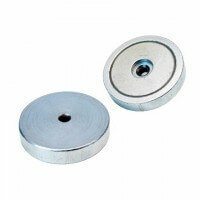 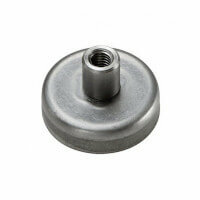 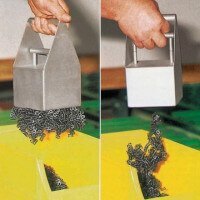 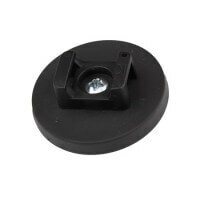 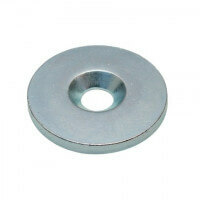 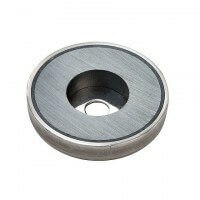 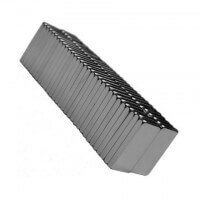 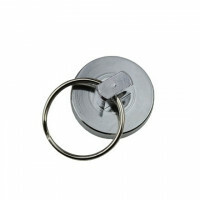 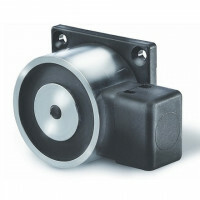 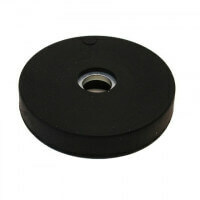 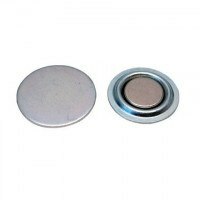 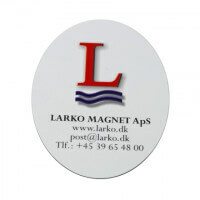 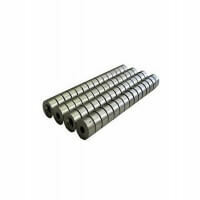 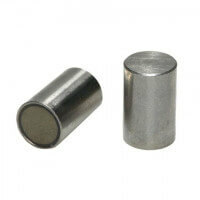 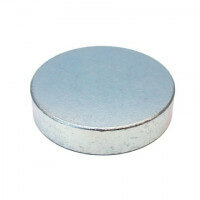 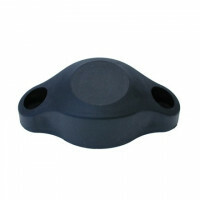 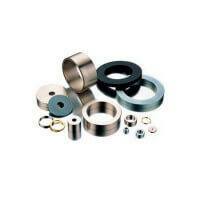 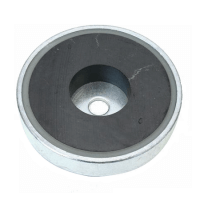 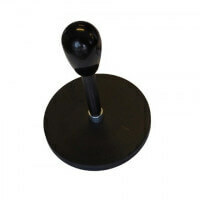 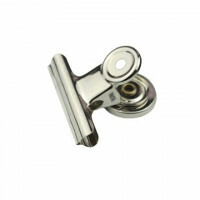 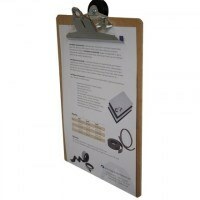 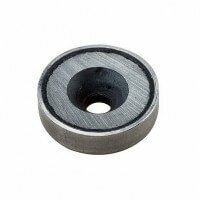 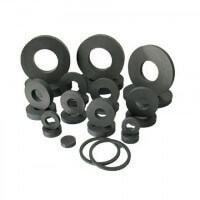 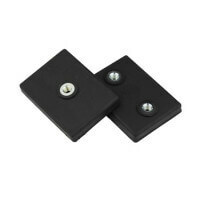 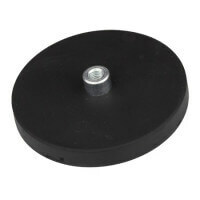 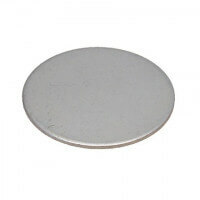 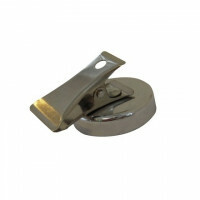 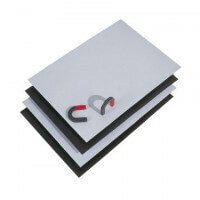 These AlNiCo magnets are of a very high quality and are often used by engineers in the industrial sector. 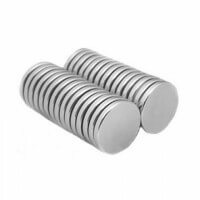 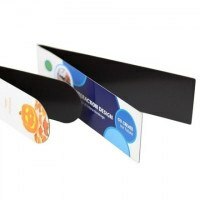 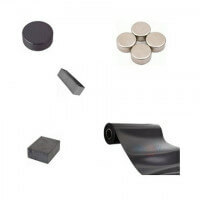 The magnetic force is somewhat smaller than the force of neodymium magnets but they distinguish themselves by their ability to operate under very high temperatures. 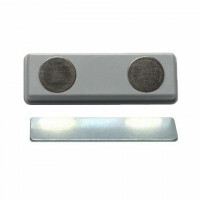 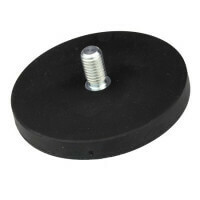 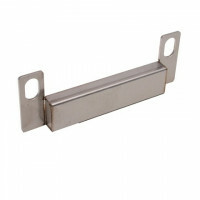 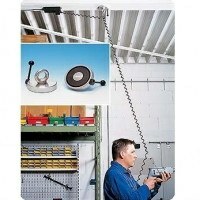 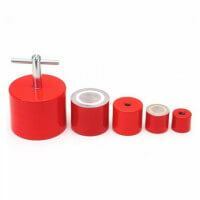 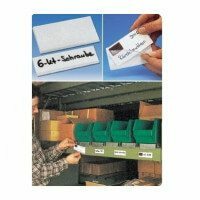 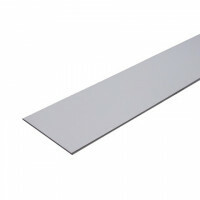 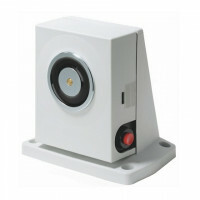 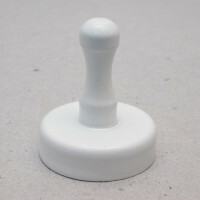 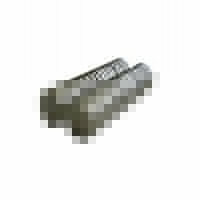 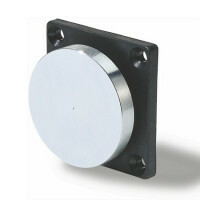 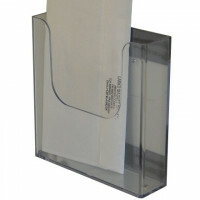 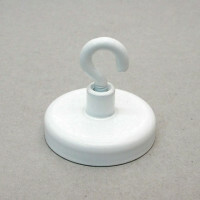 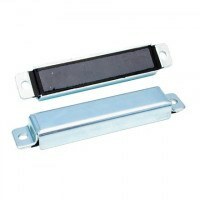 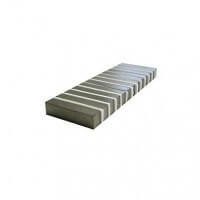 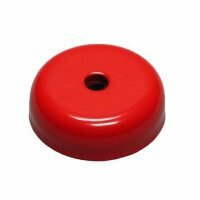 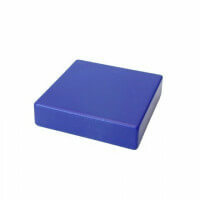 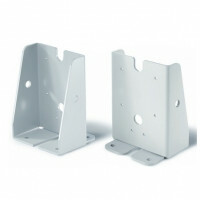 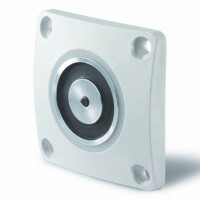 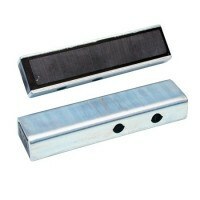 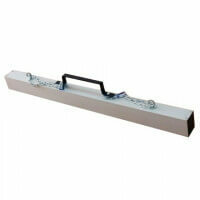 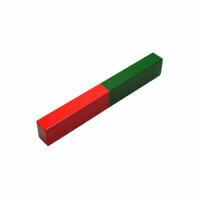 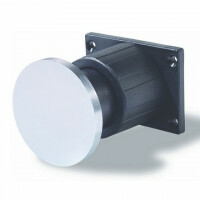 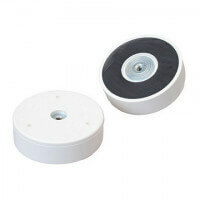 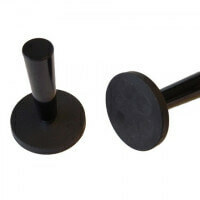 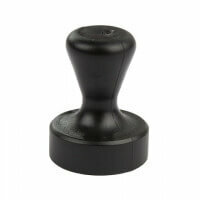 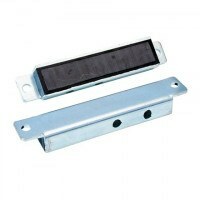 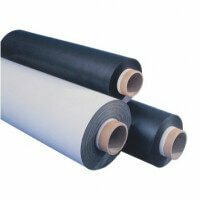 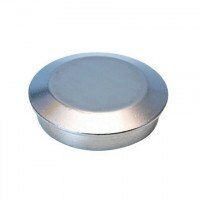 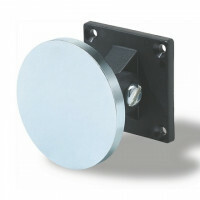 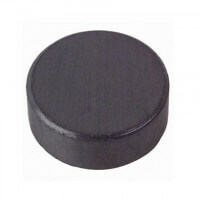 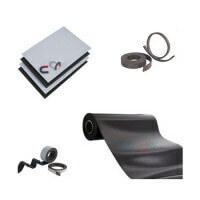 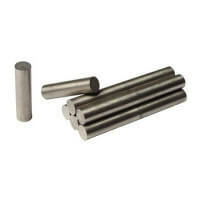 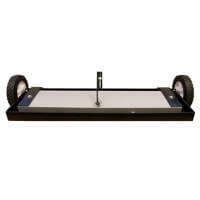 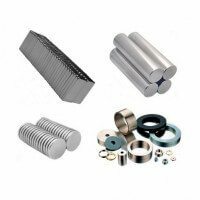 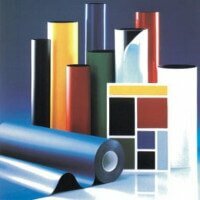 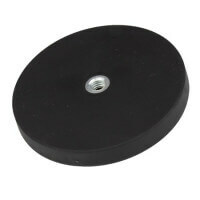 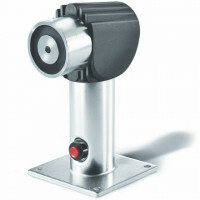 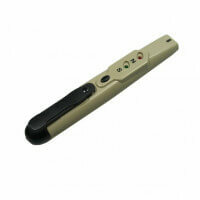 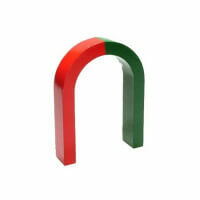 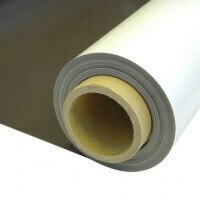 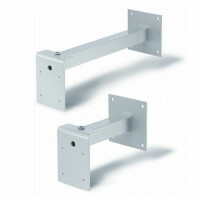 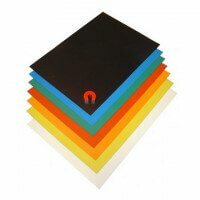 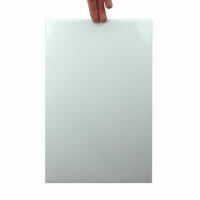 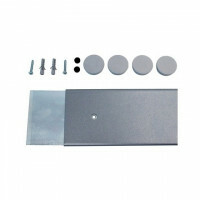 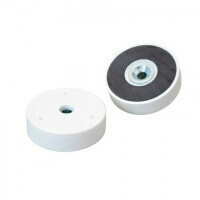 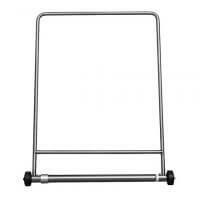 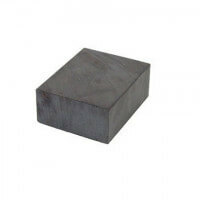 Beside the AlNiCo rod magnets it is also possible to acquire AlNiCo block magnets.